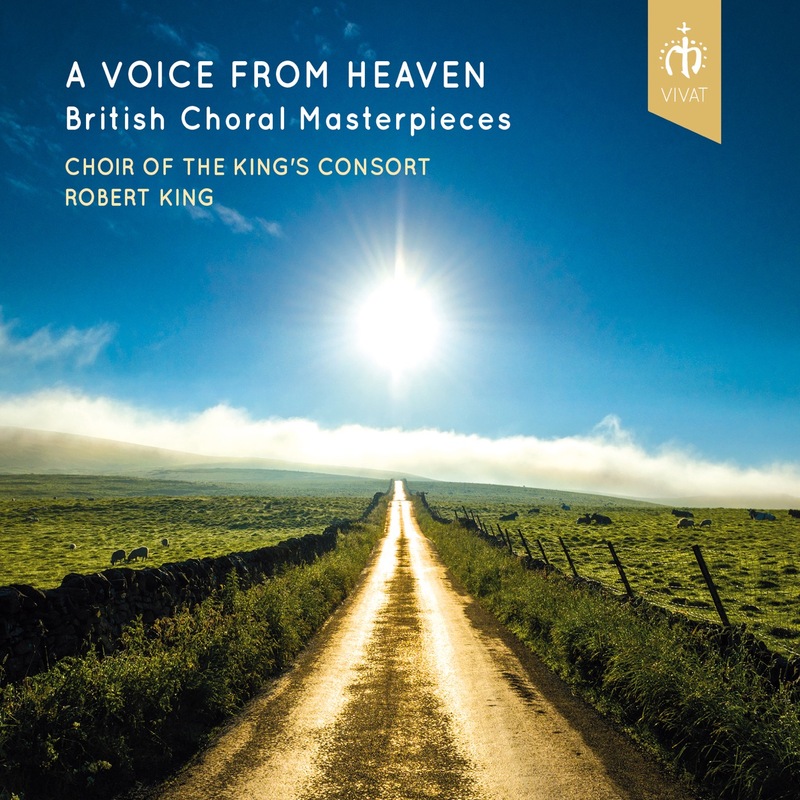 A beautifully themed collection of fourteen of the finest unaccompanied British choral masterpieces of the last 125 years performed by award-winning Choir of The King’s Consort. The fascinating mix of familiar and unfamiliar includes five ‘paired' settings: William Harris’s classic 1959 ‘Bring us, O Lord God' partnered by James MacMillan’s 2010 setting of the same words; Herbert Howells' devastatingly poignant ‘Take him, earth, for cherishing' (in memory of the slain President Kennedy) juxtaposed with John Tavener’s 2008 response to the same text; ‘Justorum animae' (‘The souls of the righteous') in versions by Lennox Berkeley, Charles Villiers Stanford and Herbert Murrill; heartfelt settings of ‘Drop, drop, slow tears' by Kenneth Leighton and Thomas Hewitt Jones; and Stanford’s beautifully crafted ‘I heard a voice from Heaven' coupled with Herbert Howell’s exquisite, mystical setting of the same words. The collection is completed with three impressive single works: Parry’s valedictory ‘Lord, let me know mine end', William Harris’s masterwork ‘Faire is the Heaven', and a stunningly powerful recording of John Tavener’s ‘Song for Athene', which sprang to global fame when performed at the funeral of Diana, Princess of Wales. is one of the world's leading period instrument orchestras. Founded in 1980 by Robert King, The King's Consort and its equally renowned Choir of The King's Consort have toured in five continents and appeared in almost every European country, in Japan, Hong Kong and the Far East, as well as North and South America. 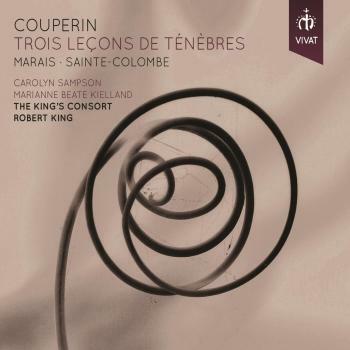 With more than one hundred CDs in the catalogue, selling in excess of one and a half million copies, The King's Consort is one of the world's most-recorded historical instrument orchestras. TKC now records for the VIVAT label. 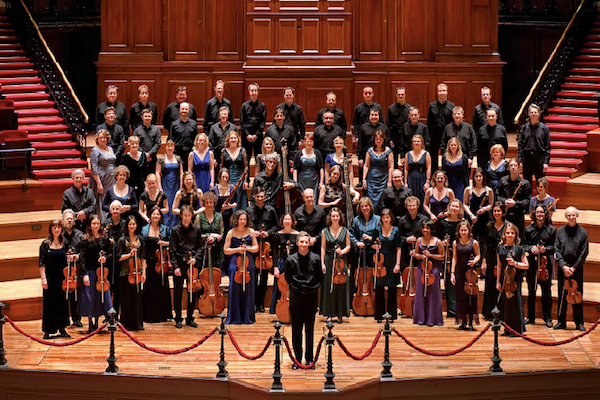 For more than three decades The King's Consort, under Robert King's artistic direction, has presented an adventurous variety of repertoire, spanning from 1550 to the present day, in many of the greatest European concert halls. Highlights have included seven appearances at the BBC Proms, performances of the spectacular Coronation of King George II, the Venetian reconstruction Lo Sposalizio, Bach's Mass in B Minor and St Matthew Passion and Mendelssohn Elijah widely across Britain and Europe, staged performances of Purcell The Fairy Queen in Spain and Britain, the opening concert of BBC TV's Purcell celebrations, and Mozart Requiem in the glorious Alhambra Palace in Granada. Other staged operas have included Handel Ottone in Japan and Britain, Handel Ezio at the Théâtre des Champs-Elysées in Paris and Purcell The Indian Queen in the historic theatre in Schwetzingen, Germany. Tours further afield have included concert and opera performances in Japan, Hong Kong and the Philippines, in Mexico, Brazil and Argentina, and across the USA and Canada. TKC's highly-acclaimed recordings have won many international awards and sold over 1,500,000 copies. 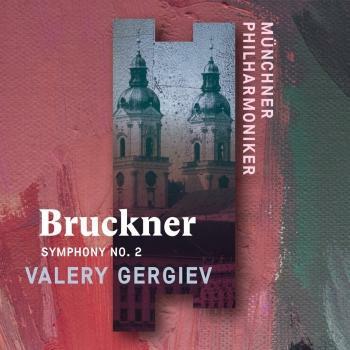 The orchestra is especially regarded for its many recordings of music by Handel and Purcell, but its catalogue also includes instrumental and choral music by dozens of composers from Albinoni to Zelenka, including Bach Mass in B Minor, Rossini Petite Messe Solennelle, Mozart Sacred Music, the Stabat Maters of Pergolesi, Astorga and Boccherini, and the massive Venetian reconstruction Lo Sposalizio. 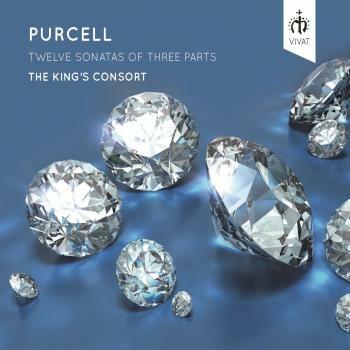 Twenty-five world-première recordings of Purcell's complete Odes, Solo Songs and Sacred Music established TKC as the world's leading performers of this composer's music. 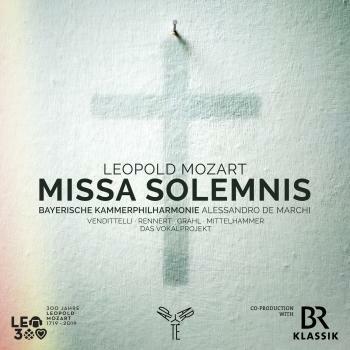 TKC is also renowned for its recordings of more than a dozen Handel oratorios and operas. 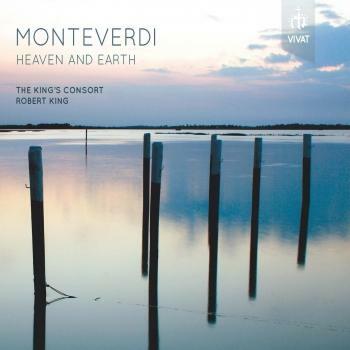 Other CD projects include the much acclaimed Sacred Music of Monteverdi, including the Vespers of 1610: this series follows the success of ten volumes of Vivaldi's complete Sacred Music. 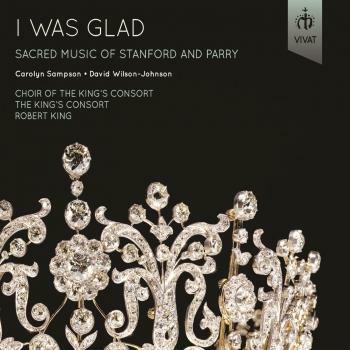 Similarly fêted have been the best-selling recordings of The Coronation of King George, Handel's colourful Ode for St Cecilia, the critically-acclaimed Michael Haydn Requiem (winner of BBC Music Magazine’s 'Best Choral Recording') and Mozart Sacred Music with soprano Carolyn Sampson. 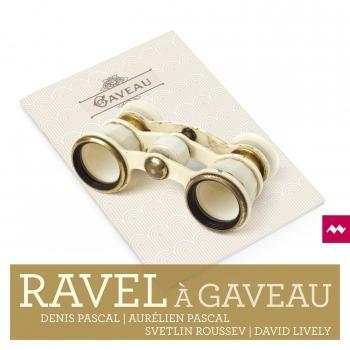 TKC now records for the VIVAT label, where its repertoire includes discs by Stanford and Parry (a Gramophone Awards finalist), Couperin, Monteverdi, Handel and Purcell. Shortly to be released is a new recording of music by British Romantics including Stanford, Parry, Howells and MacMillan. 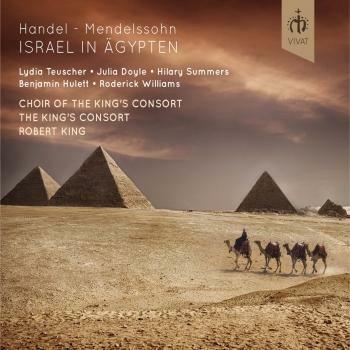 In the world of Hollywood the Choir of The King's Consort feature in the sound tracks of Ridley Scott's epic Kingdom of Heaven, and in The Chronicles of Narnia, Pirates of the Caribbean, Flushed Away and The Da Vinci Code. Recently TKC has enjoyed major European tours of Bach St Matthew Passion, Handel Messiah and Bach Mass in B minor, performed the Requiems of Mozart and Michael Haydn in Lucerne and Cuenca, Mendelssohn Paulus at Leipzig Gewandhaus and Haydn The Creation for Flanders Festival, Finzi Dies Natalis and Britten Les Illuminations at Wigmore Hall and in France, Handel Ottone, Purcell The Fairy Queen and King Arthur in Theater an der Wien, recorded and performed Couperin Trois Leçons de Ténèbres widely, toured Handel La Resurrezione and Pergolesi Stabat Mater in France, and toured in Belgium, France, Germany, Hungary, Mexico, the Netherlands, Portugal, Spain, Switzerland and the UK. 2016-17 highlights include a major European tour of Handel Messiah, Monteverdi Vespers and Lo Sposalizio for Rheingau Festival, Vivaldi Juditha triumphans in Vienna, Amsterdam Concertgebouw and Versailles, Bach Four Orchestral Suites in the UK and France, Purcell and Shakespeare widely across Spain, music by four Bachs in Ghent, alongside tours to Belgium, France, Germany, the Netherlands and Spain. is widely acclaimed as one of the leading British conductors of his generation, enjoying for 36 years a dynamic career across the globe in an unusually varied range of repertoire spanning five centuries. Born in 1960 he was a chorister with the Choir of St John's College, Cambridge, where his solo performances included a best-selling recording of Duruflé Requiem. 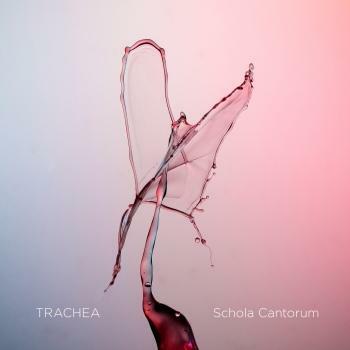 Whilst at Cambridge University in 1980 he founded the period instrument orchestra and choir The King's Consort, with whom he has toured in almost every European country, North and South America and the Far East. He made his BBC Proms conducting début in 1991 and has since been invited a further seven times. He has made more than 100 recordings which have sold 1,500,000 CDs and won many international awards. 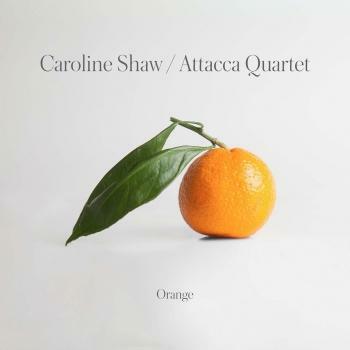 He now records for the VIVAT label: his recent recording of Stanford and Parry was a Gramophone Awards finalist. Robert King's busy international conducting schedule has seen performances in the USA with the New World, Seattle, Baltimore, Houston, Oregon, Detroit, Atlanta, National, Minnesota and Pacific Symphony Orchestras, in Canada with the Calgary Philharmonic Orchestra, Manitoba Chamber Orchestra and Les Violons du Roy, in Scandinavia with the Bergen Philharmonic, the Danish National Radio, Stavanger, Malmö, Trondheim, Sondjelands, Norrköping, Århus, Aalborg and Iceland Symphony Orchestras, in Italy with the RAI National Symphony Orchestra and Orchestra Verdi Milan, in Germany with the NDR and WDR Symphony Orchestras, the Hamburg Symphony and Munich Radio Orchestra, in Switzerland with the Zurich Chamber Orchestra and RTSI Symphony, in France with the Monte Carlo Philharmonic, in Holland with the Nederlands Kamerorkest, in Spain with the Orquesta Sinfónica de Tenerife, Orquesta Ciudad de Barcelona, Orquesta Sinfónica de Navarra, Orquesta y Coro de la Comunidad de Madrid, Real Filharmonia de Galicia and Real Orquesta Sinfónica de Sevilla, and in Hong Kong with the Hong Kong Sinfonietta. 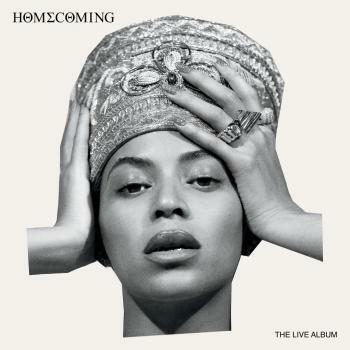 King is also a noted choral conductor who has worked with the Nederlands Kamerkoor, Orfeo Catala, Orfeón Donostiarra, Swiss Radio Choir, Collegium Vocale Ghent and the BBC Singers. Operatic work has included Handel Ottone in Japan and the UK, Handel Ezio in Paris, Purcell The Indian Queen in the UK and Germany, Purcell The Fairy Queen in Spain and Britain and Gluck Armide for Buxton Festival. Robert King's repertoire, besides especial acclaim for his interpretation of baroque music, also includes a wide spread of classical and early romantic works, both symphonic and choral, with a particular focus on the music of Mozart, Haydn and Mendelssohn, and a continuing specialisation in early twentieth century English composers, in particular the works of Vaughan Williams, Stanford and Parry. King is widely regarded as a leading expert on the music of Henry Purcell: alongside extensive recording editions of the composer's music he was Artistic Director of Wigmore Hall's Purcell Tercentenary Festival and the author of 'the definitive biography' of the composer. He is a frequent broadcaster for the BBC, writing and presenting diverse programmes. In the world of film music King was a music consultant for Ridley Scott's epic Kingdom of Heaven and his harpsichord playing can be heard in the hit film Shrek 2; other Hollywood projects include work for The Chronicles of Narnia, Pirates of the Caribbean, Flushed Away and, assisting award-winning composer Hans Zimmer, The Da Vinci Code. Performances in 2016-17 include a major European tour of Handel Messiah, Monteverdi Vespers and Lo Sposalizio for Rheingau Festival, Vivaldi Juditha triumphans in Vienna, Amsterdam Concertgebouw and Versailles, Bach Four Orchestral Suites in the UK and France, Purcell and Shakespeare widely across Spain, music by four Bachs in Ghent, alongside tours to Belgium, France, Germany, the Netherlands and Spain. His most recent CD recordings include sacred music by Stanford and Parry (a Gramophone awards finalist), a best-selling disc of Handel arias with Iestyn Davies, Couperin Trois Leçons de Ténèbres with Carolyn Sampson, Monteverdi Heaven and Earth, and two discs of chamber music by Purcell, all for the VIVAT label. Shortly to be released is a disc of music by British Romantics including Stanford, Parry, Howells and MacMillan.